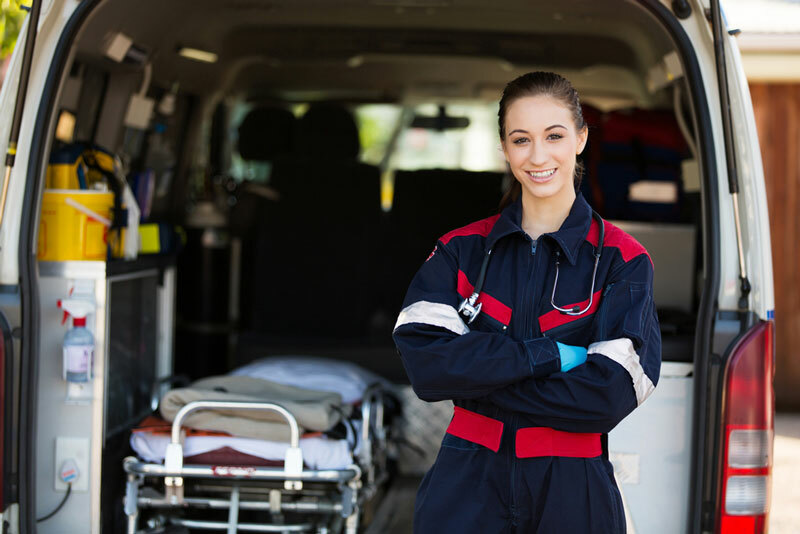 EMT vs. Paramedic: What’s the Difference? On the scene of an accident, you will see EMTs and Paramedics in action. Both first responders provide life-supporting services. 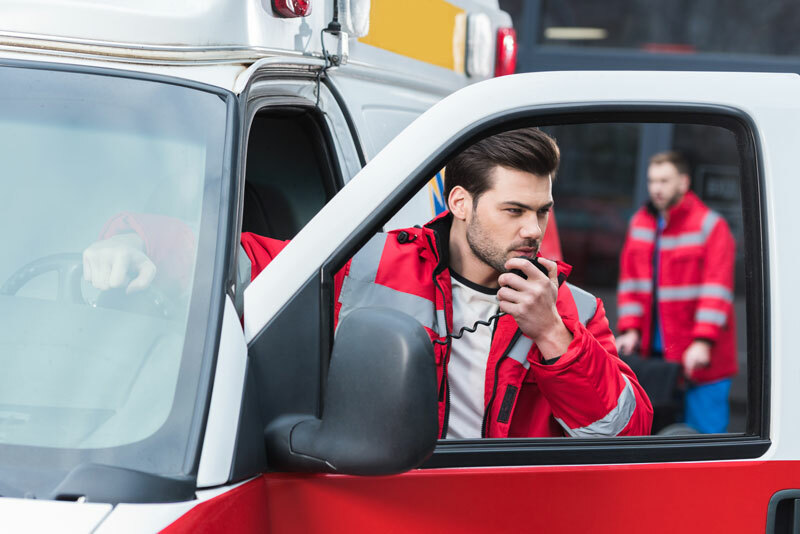 Read more: EMT vs. Paramedic: What’s the Difference? Did you know that you can earn your Fire Science degree on campus and online with HCI? 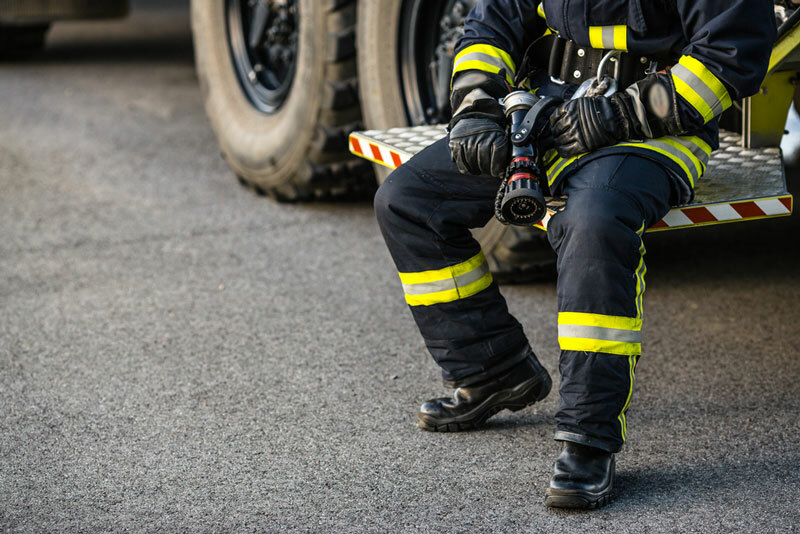 Firefighters who want to advance their careers and serve at a higher capacity can work their education around their busy schedules. Emergency Medical Technicians (EMTs) are in high demand. When there are natural disasters or medical emergencies, EMTs and Paramedics are called as first responders to save people’s lives. The hybrid Fire Science degrees at HCI can help you to increase your employment opportunities. 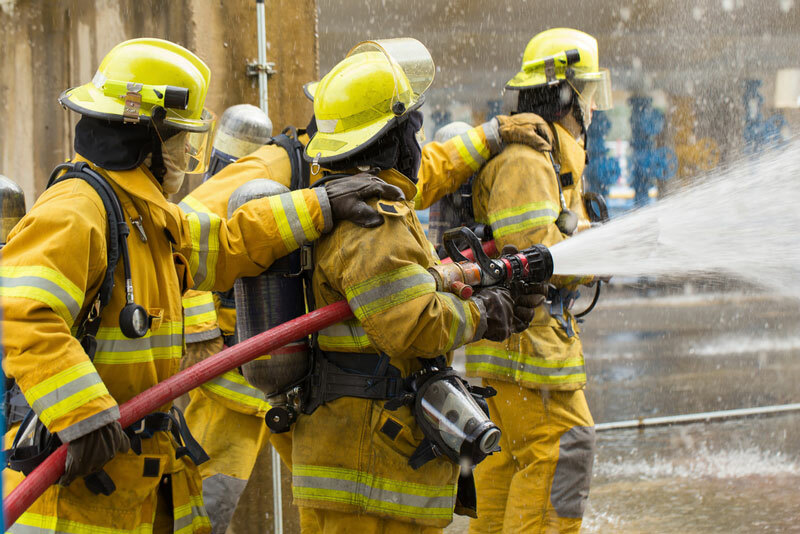 Become a better fire firefighter and develop skills that are vital for leadership positions. 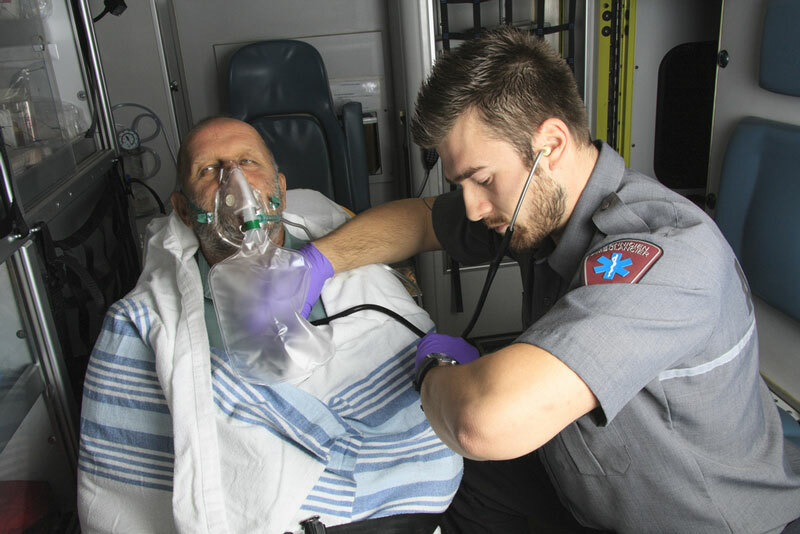 Are you a Paramedic who wants to earn their AS in EMS? You can earn your degree 100% online at HCI. Why Should You Earn Your BSN Online? Whether you want to change your career or advance as a nurse, the BSN is a move in the right direction. Read more: Why Should You Earn Your BSN Online? 1201 W. Cypress Creek Rd. © 2019 HCI. Site created by Mason Communications.